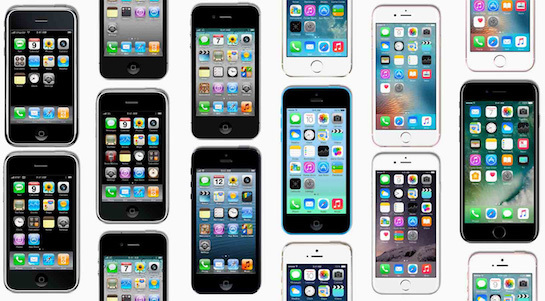 To commemorate the tenth anniversary of the iPhone, Apple marketing chief Phil Schiller sat down with tech journalist Steven Levy for a wide-ranging interview about the smartphone's past, present, and future. The report first reflects upon the iPhone's lack of support for third-party apps in its first year. The argument inside Apple was split between whether the iPhone should be a closed device like the iPod, or an open platform like the Mac, a discussion that Schiller said was ultimately "shut down" by then-CEO Steve Jobs. Levy suggested that the iPhone's great moment was when the App Store launched a year later, creating a world where for "every imaginable activity" there was "an app for that." Schiller, perhaps unsurprisingly as Apple's marketing chief, said that belief undermines how truly "earth-shattering" the iPhone was at the time. Nowadays, some critics are wondering whether Apple is playing it safe as of late, arguing that recent iPhone models have only incremental improvements rather than revolutionary new features. But, again, Schiller downplayed this notion and said the changes in more recent iPhones are "sometimes even bigger now." 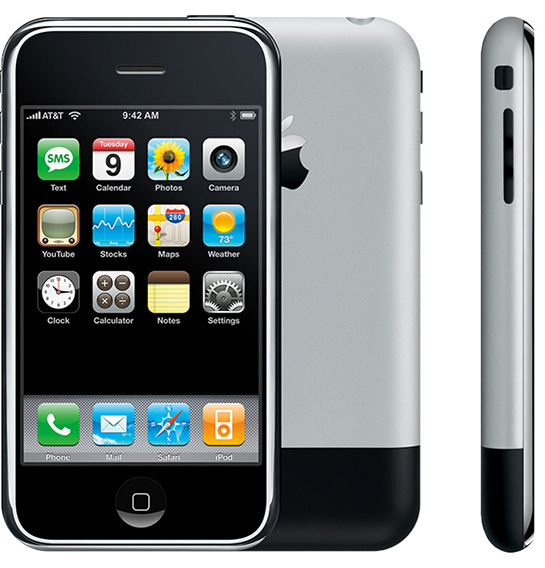 Schiller positioned the iPhone as a top smartphone. "The quality is unmatched. The ease of use is still unmatched. The integration of hardware software is unmatched. We’re not about the cheapest, we’re not about the most, we’re about the best." In a press release yesterday, Schiller said Apple is "just getting started" with the iPhone, while CEO Tim Cook promised "the best is yet to come." Building upon those comments, Schiller told Levy that he hopes in 50 years, people will indeed look back and realize how much was yet to come. Levy, however, went on to question "whether a pocket-sized device like the iPhone will still be as relevant decades hence," particularly as "a lot of observers have been saying we are at the start of the era of the conversational interface." At CES last week, for example, a number of reputable publications said Amazon's Alexa platform "stole the show" or offered similar accolades, after companies showed off everything from new cars and robots to fridges and laundry machines integrated with the voice-controlled assistant, which launched in late 2014. Apple itself had an early lead in this artificial intelligence space when it debuted Siri on the iPhone 4s in 2011. Schiller opined that "the best intelligent assistant is the one that's with you all the time," such as the iPhone. Schiller added that "people are forgetting the value and importance of the display," which he said is "not going to go away." Unmatched? Is he taking the piss? Schiller is right about the "earth-shattering" comment. However, he is no longer right about "unmatched." The iPhone is still incredible. But everyone else has caught up. Schiller and Cook....all talk, no products. Unmatched, this is exactly what is wrong with Apple today. They think just because it says "Apple" on the box that it is innovative and unmatched. What a crock. Phil sounds like a retired auto mechanic boasting about how good he was at fixing carburetors. "I'm so glad the team years ago set out to create Siri -- I think we do more with that conversational interface that anyone else..."
I'm a bit confused by this part of his quote. Is he somehow giving credit to Apple for creating Siri or is he giving credit to the team of devs that actually created Siri? If it's the latter, okay. Those guys did do nice work. If it's the former, then revising history is probably not the best way to make a point. 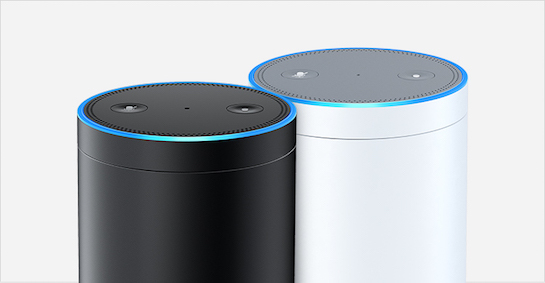 Doing more with conversational interface than anyone else? Uh, the Siri app was more functional before Apple acquired the dev team. Just my opinion, but no, Apple is not doing more than anyone else. Heck, the original dev team's new Viv is testimony that Apple isn't doing more than anyone else. Sure, Phil. Whatever you say, Phil. "Unmatched" "courage." Way to be brave, Phil. Just a heads up Phil, the iPhone display has been matched and beaten - in both overall quality and resolution - by the many manufacturers using OLED.